Enter the startGBC Student Collision Competition! 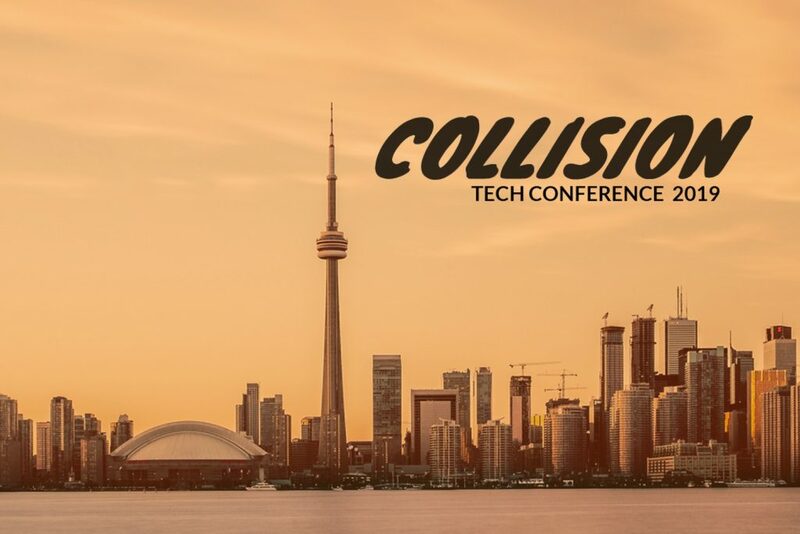 startGBC, in partnership with Collision, are now offering 30 lucky students the opportunity to attend the conference for FREE! Be one of 30 students selected to attend the Collision Tech Conference for a day free of cost. You must be a current post-secondary student. We advocate for students from any academic centre to apply! Competition closes at 11:59 p.m. on Friday April 26, 2019. Please complete the form below or click here.